Maruti Suzuki has had huge waiting periods for their cars such as the Swift, Swift Dzire and the Ertiga which are pretty much the best sellers in their segments by a wide margin. Such is the fondness amongst people regarding these cars that even though they have waiting periods of north of 6 months in some regions, people still don’t cancel their bookings and wait for their turn to come to bring their Maruti Suzuki home. With the completely revamped SX4 and a compact SUV lined up for future launches, the waiting periods of the cars are surely going to increase and since Maruti Suzuki aims to bring as may cars as possible on the roads in coming years, they’ve announced that they’ll be setting up a new plant in Gujarat by mid-2015 and this piece of news comes from Mr. S Y Siddiqui who is the company’s Chief Operating Officer. He made this announcement at the FGI EXPO 2013 Agro & Auto Summit in Gujarat. The plant will be started up with an investment of Rs.4,000 crores and will be stationed at the Bechraji in Mehsana district of north Gujarat. Gujarat has always been the hub for investment and would have been the first choice for the company to set up the plant due to the industrial friendly environment that exists there. The plant shall have an initial production capacity of 2,50,000 units an annum to supplement the 17,50,000 units an annum capacity of the Gurgaon and Manesar plants in Haryana. Maruti Suzuki is targeting an annual production capacity of 20,00,000 units an annum and is looking to further strengthen its skilled manpower base by setting up around 4 to 5 ITIs in Gujarat. There has been a fall in the demand for petrol cars due to the petrol prices going out of the roof but with an increase in diesel prices impending, that disparity in prices is going to go down soon. Also, Maruti Suzuki’s cars will pick up momentum once the interest rates are revised by RBI in their meeting later this January. 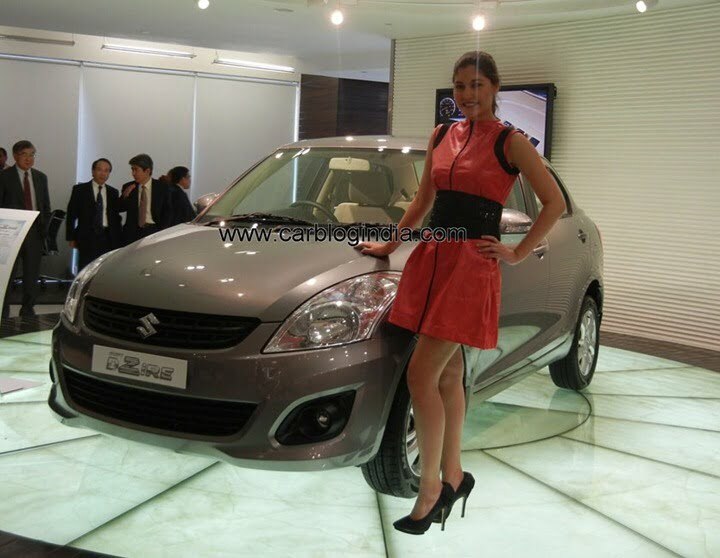 Maruti Suzuki looks very well on route to put a lot of Maruti Suzuki cars on road by 2015-16.